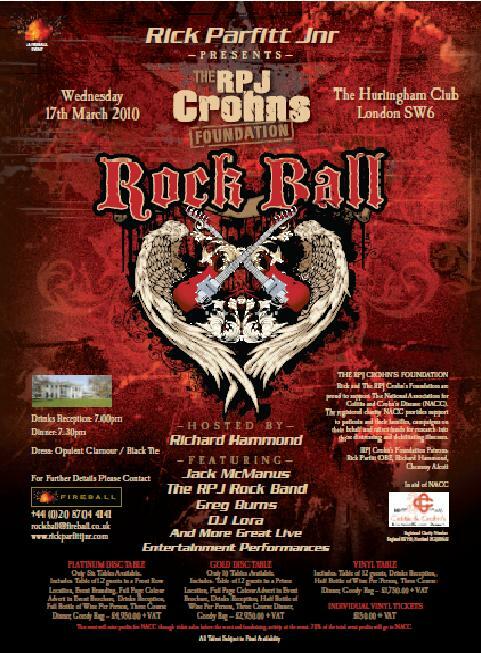 THE ROCK BALL 2010 ¦ RPJ CROHNS FOUNDATION LAUNCH PARTY! 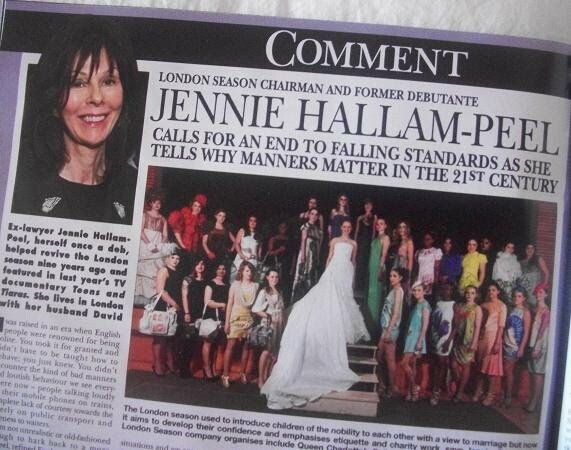 The RJP Foundation presents ‘The Rock Ball’ + HMH Couture to showcase at the exclusive event! On Wednesday March 17th, HMH Couture will be showcasing its Collection at London’s exclusive Hurlingham Club for the ‘Rock Ball’. 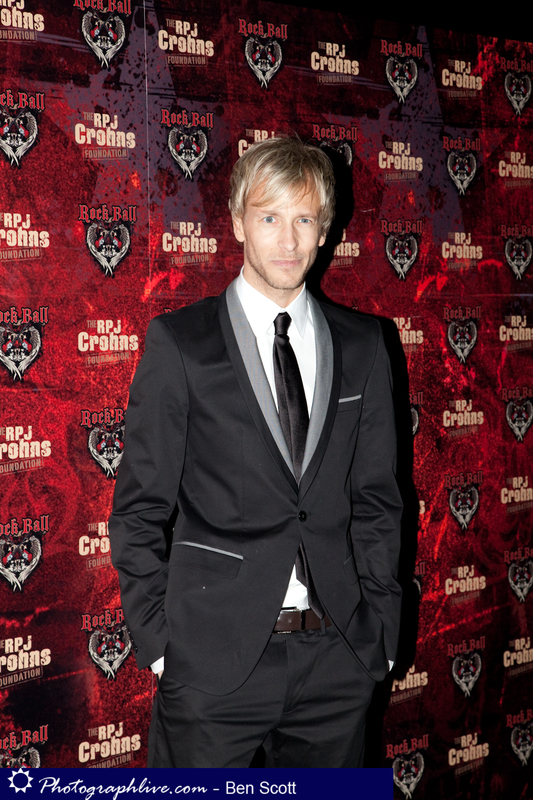 The Fashion show will be part of the launch of The RPJ Crohn’s Charity that was founded by Rick Parfitt Jnr. and the Ball will be one of the Foundation’s first major events to raise money and awareness of the disease and support those who have been affected by it. The RPJ Crohn’s Foundation with be throwing the ‘Rock Ball’ in aid of the National Association for Colitis and Crohn’s disease with 70% of the total event profits going to the NACC along with other generous donations and monies raised from various fundraising activity that will also be taking place through-out the evening. The event will be hosted by Richard Hammond and there will also be live performances from Jack McManus, The RPJ Rock Band, Greg Burns, DJ Lora and many more great live performances including a Fashion Show extravaganza in which HMH Couture will be among the select few designers chosen for this particular highlight. It will be a spectacular night and we are extremely delighted to be involved in supporting a great cause and to be taking part such an amazing event. For more info on the ‘Rock Ball & Tickets. *Stay tuned for more up-dates and exclusive footage from the event!